“CELTA“ originally stood for ‘Certificate in English Language Teaching to Adults’ but was recently changed to Certificate in Teaching English to Speakers of Other Languages. It is now a Level 5 Qualification and some Universities even offer credits in their TESOL courses for having done it! The CELTA is an initial credential/qualification for teachers of English as a foreign language. This means that you do not have to be a practising teacher in order to do it. Having said that, the CELTA also accepts experienced teachers who have never received any formal training or who have been teaching young pupils and would like to change their career focus. It is internationally recognized and highly respected. The CELTA is the most frequent requirement for those entering the field of English language teaching. Many international language schools consider the CELTA as an absolute prerequisite for employment. You do not have to be a native speaker of English to follow a CELTA course. 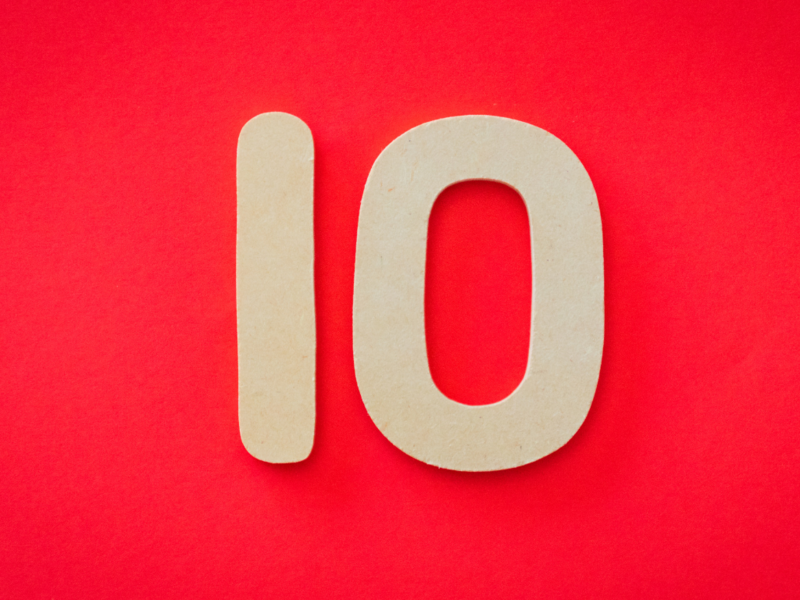 Your English doesn’t even have to be perfect – official requirement is C1 or C2 level in the CEFR – but it sure helps to have a sound knowledge of the language as you are expected to be able to teach even higher levels. The course is highly practical: everything you discuss in the input sessions is translated into action straight away in your teaching practices during the course, so you get a chance to try out new ideas and new way of teaching in every single one of your lessons! During the course you teach actual classes of students, after you have first observed experienced teachers or your tutors teaching these classes. You get immediate feedback on your teaching and you are also asked to develop your awareness and critical thinking skills by observing and giving feedback to your colleagues. After every lesson you teach, you are encouraged to reflect on what worked and what didn’t. Your self-reflections are written down and are part of your learning record for future reference. Then you can compare notes with your tutor and colleagues, and form a clearer picture of your strengths and weaknesses. This is a great feature of the course and helps you continue your development for long after the course is over. There is no final written exam in order to pass the course. 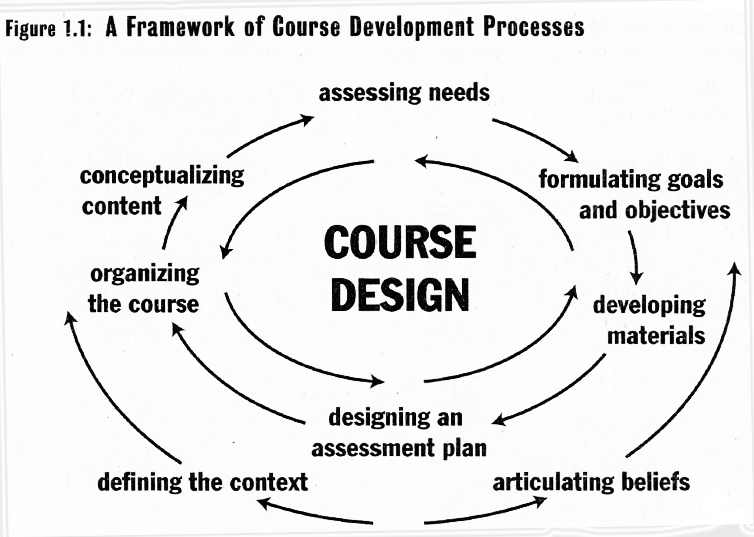 In fact, you are not assessed at the end of the course only, but throughout the whole process, in other words, assessment is continuous and integrated with focus on your development from lesson to lesson, rather than on grade averages. 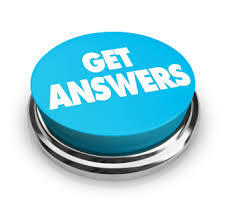 Your assessment is based on a portfolio of lesson plans, reports and written assignments, which you compile yourself. This is what the external assessor, who visits your CELTA centre at the end of each course, looks at to decide – jointly with your course tutors – on your final grade. We are sure you have more than 10 questions about the CELTA course, so please feel free to contact us at CELT Athens for more information. Alexandra Koukoumialou, or Alexandra Kouk (as many have come to know her on Facebook and Twitter) has been a teacher of English for more than 15 years. She obtained her Cambridge Diploma for Overseas Teachers at CELT in 1993 and ran her own private language school for 10 years in Athens. 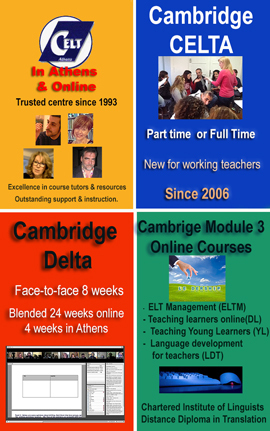 She now teaches general and Business English and Modern Greek courses at CELT Athens for which she is responsible. Alexandra also recently completed her Avalon Certification Course for Teaching Languages in Second Life. 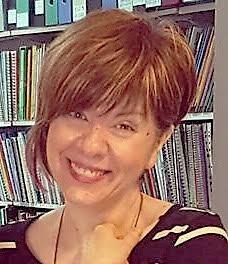 She is one of the online tutors supporting our Distance Diploma in Translation Courses from and into Greek. Alexandra is an Approved CELTA tutor. Hello, I live in London, UK. 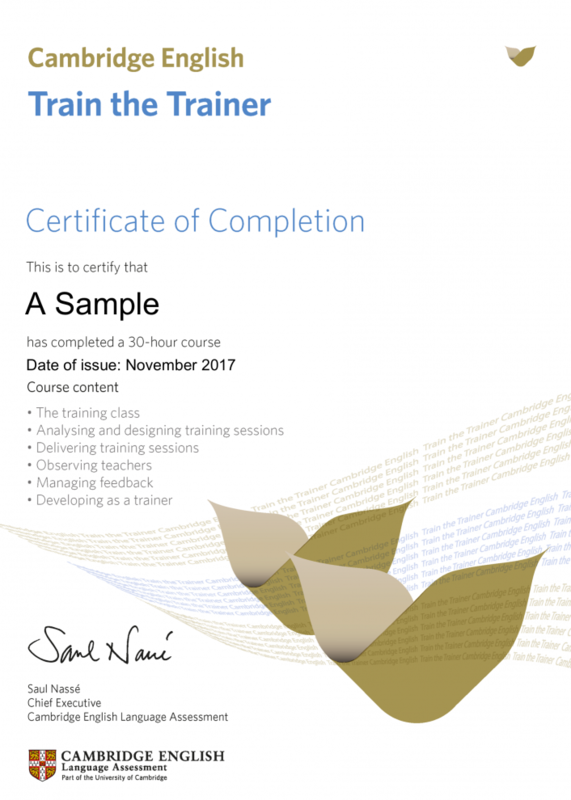 I have just completed my CELTA course this week and I was wondering if I can transfer any credit to the DTTL a Diploma level 5 in teaching as I would like to gain the QTS and officially teach in a mainstream school.